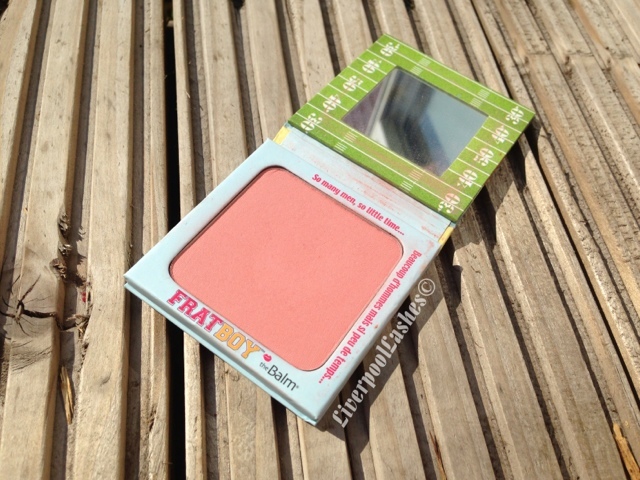 Today's reviews is of theBalm's Frat Boy Shadow/Blush. In the last year I've become slightly obsessed with blushes. I don't have a load of them because I don't see the point having loads of the same shades but I love how they can change your make up completely. Frat Boy is a pink (I want to say has a reddish tone to it but does that sound stupid?!) 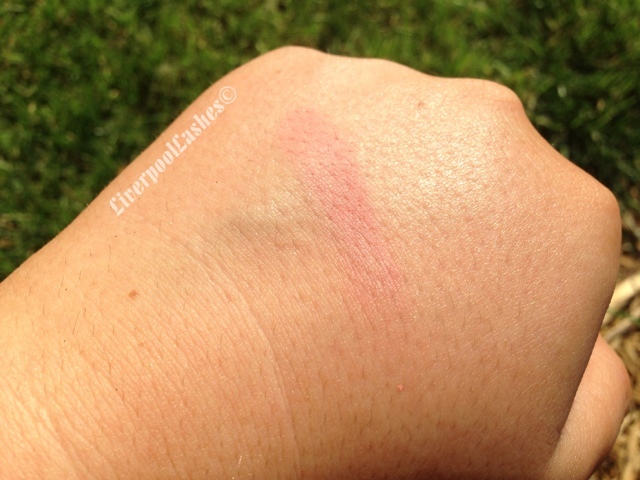 It's a matte finish which is my favourite, I love the option that if the blush is matte I can add the shimmer where I want it or not. 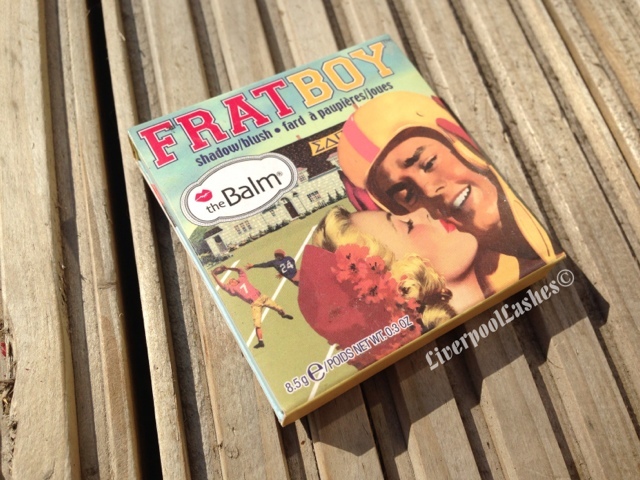 I quite like the cardboard packaging, theBalm products always reminds me of Soap and Glory with their quirky names etc. I don't know why but the cardboard makes me feel that it would be secure for travelling. The bottom line is... I feel like this colour is amazing on pale to medium skin tones, however I wouldn't buy it again purely for the reason that in my opinion my favourite budget blush, Natural Collection Blushed Cheeks in 'Sweet Cheeks' is a very close alternative at a fraction of the price. I do already have a review up of that one if you'd like to see what I mean!